An affiliate of Newcastle Realty Services has purchased Knights Landing, a 198-unit student housing community in Bloomington, Ind. The seller was an affiliate of Foresite Realty Partners, which Tikijian Associates represented in the transaction. Knights Landing is a six-building community located at 2036 N. Walnut St. and comprises 333 beds across four studio, 59 one-bedroom and 158 two-bedroom units. The units range from 270 to 900 square feet. Common amenities include a fitness center, clubhouse, basketball court and swimming pool. According to Yardi Matrix, Knights Landing is 100 percent occupied, with monthly rent averaging $826. The property is near Route 45 and the #1 bus line, providing direct transit to Indiana University Bloomington. The campus is under half a mile from the community. Two stadiums and a golf course are also nearby. The intersection of East 3rd Street and South College Mall Road features multiple retailers and restaurants, and it can be reached within 30 minutes via bus, or six minutes by car. 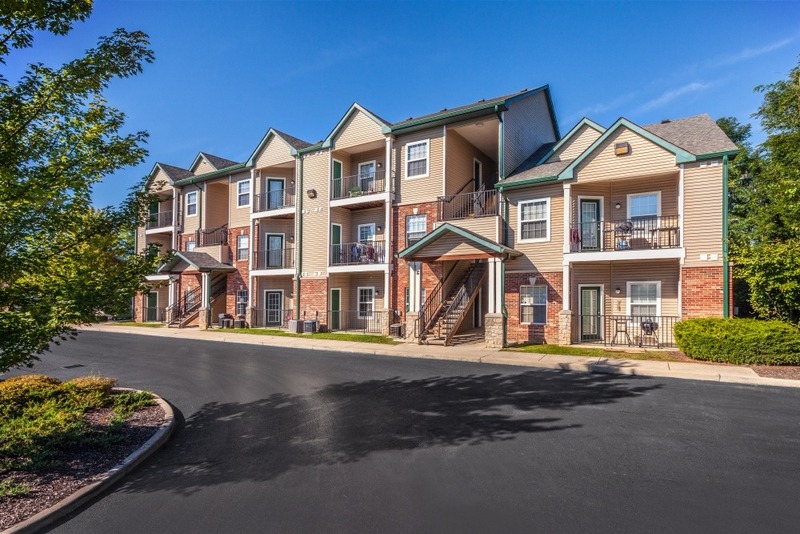 Tikijian Associates recently arranged the sale of a 304-unit Indianapolis apartment community, which is about one hour away from Bloomington, via Interstate 70.